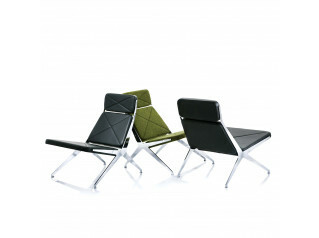 Swoosh Chairs by Roger Webb Associates offer clean sweeping lines for a modern aesthetic. 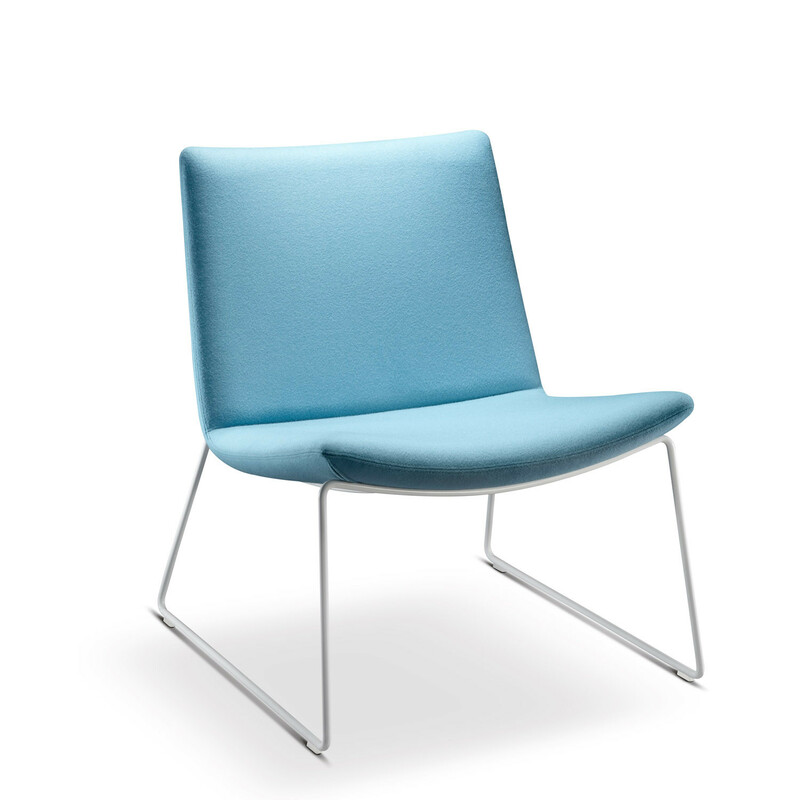 Swoosh Seating is available with either a high or low back and has a number of base and size options. 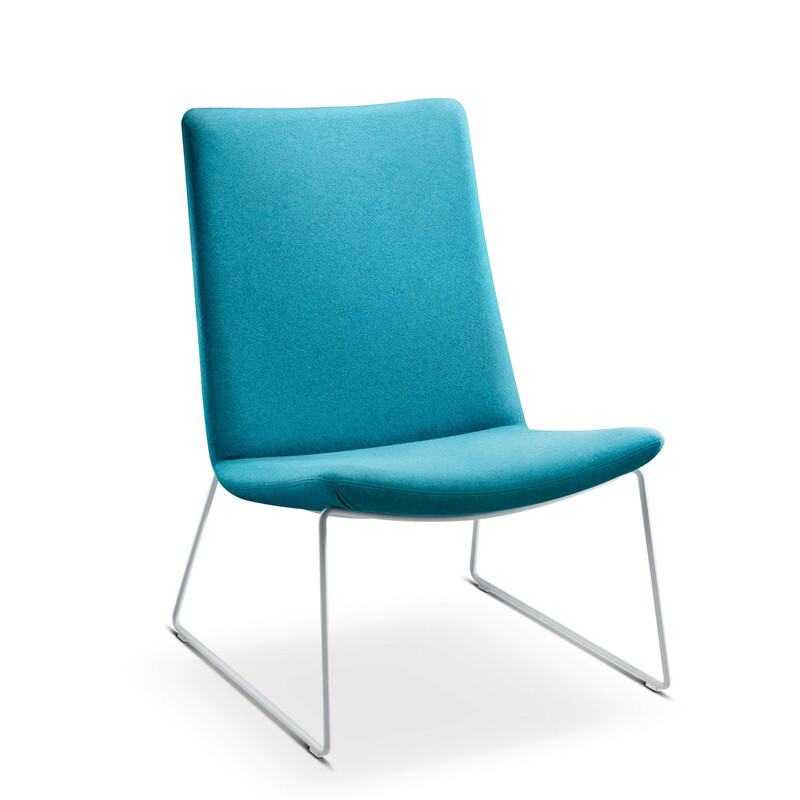 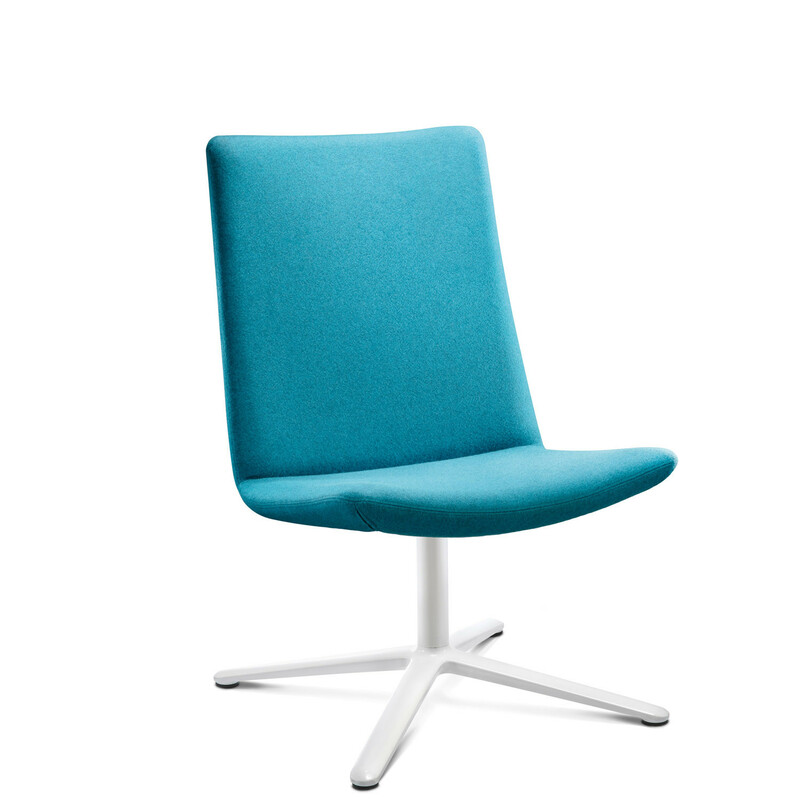 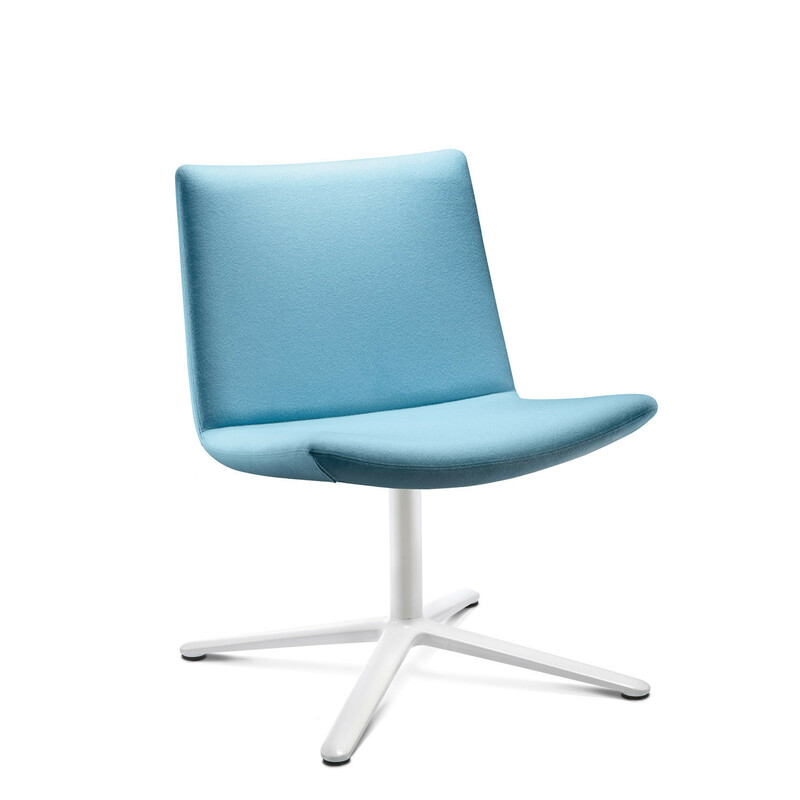 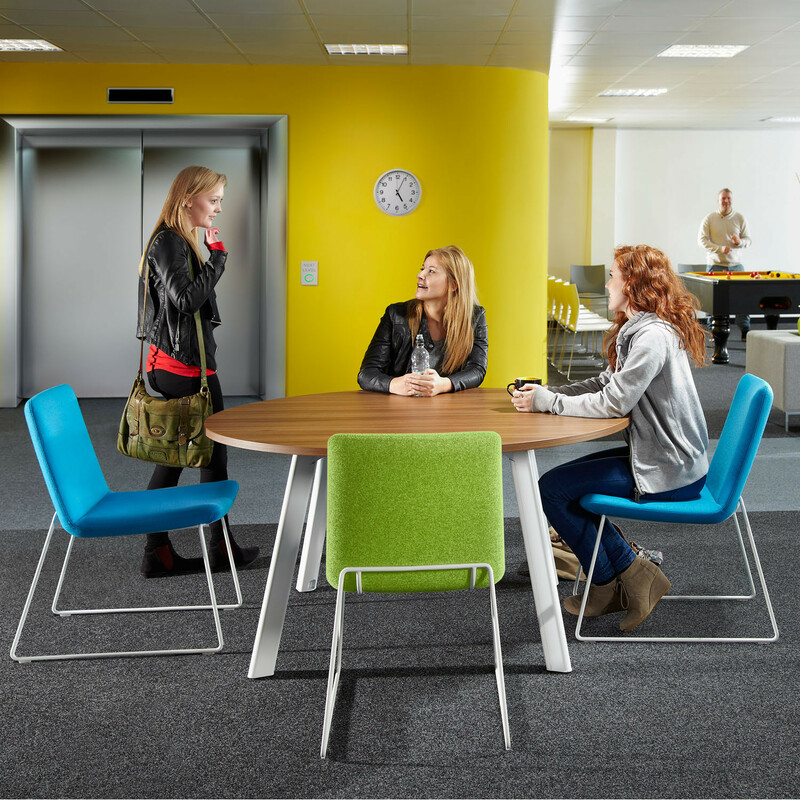 Swoosh Meeting Chairs will fit easily into any reception area, meeting rooms, cafe, lounge or learning environment. 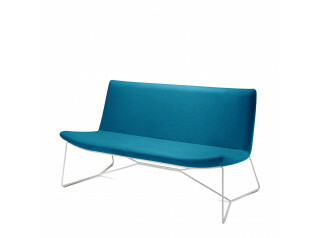 Base options include sled, 4 star and wire base depending on the model chosen. 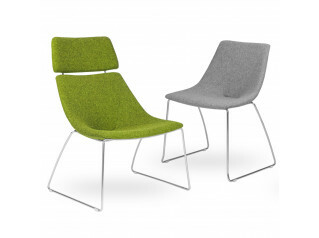 Swoosh Breakout Chairs have moulded foam over a preformed plywood shell. 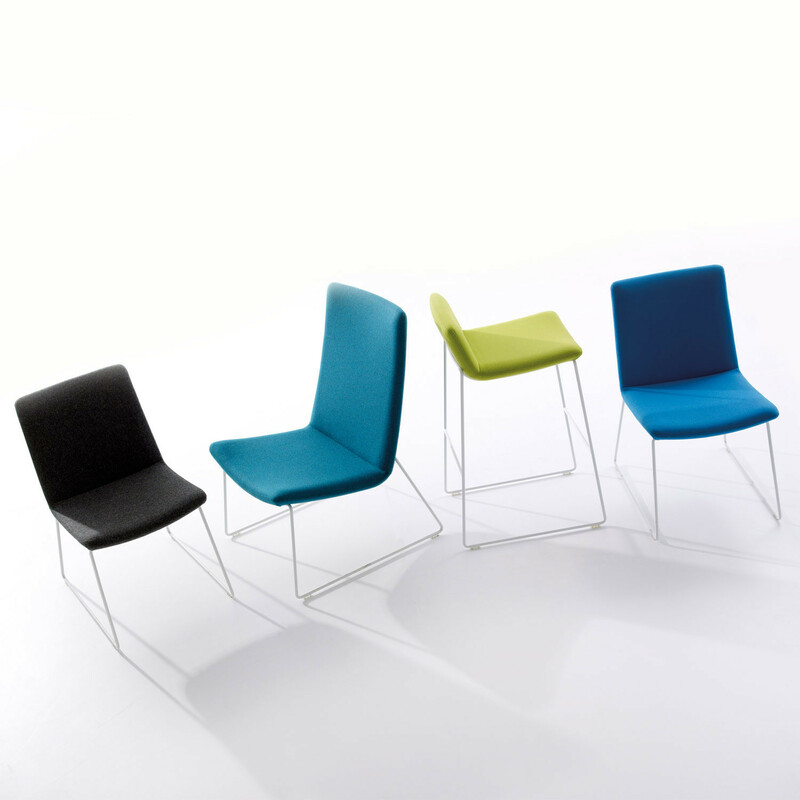 Steel rod or optional chrome frame available. 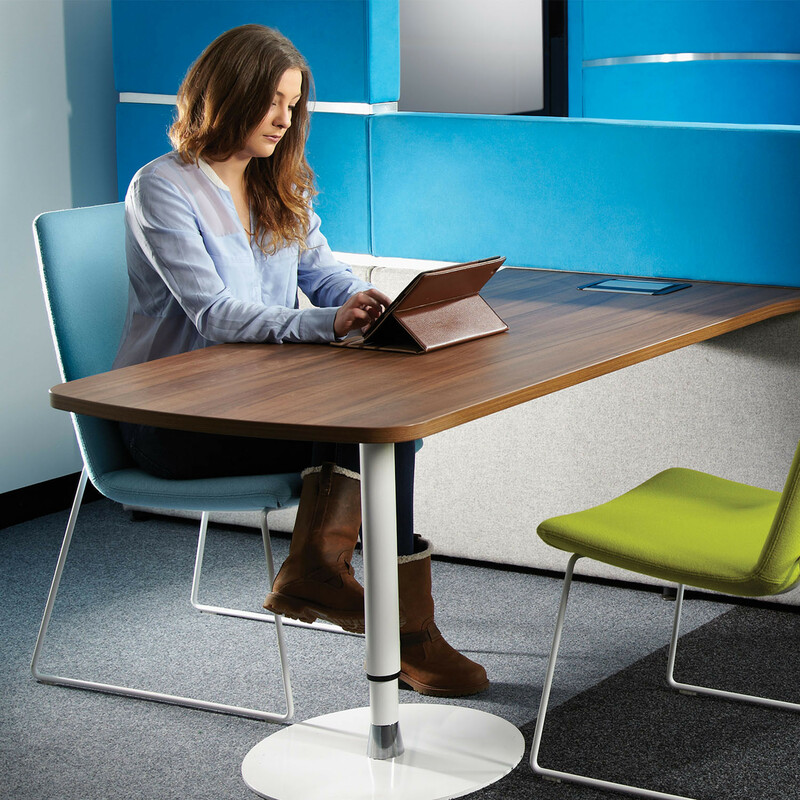 The Swoosh series also contains a selection of stools, a bench and a variety of complementary tables demonstrating the versatility of the range. 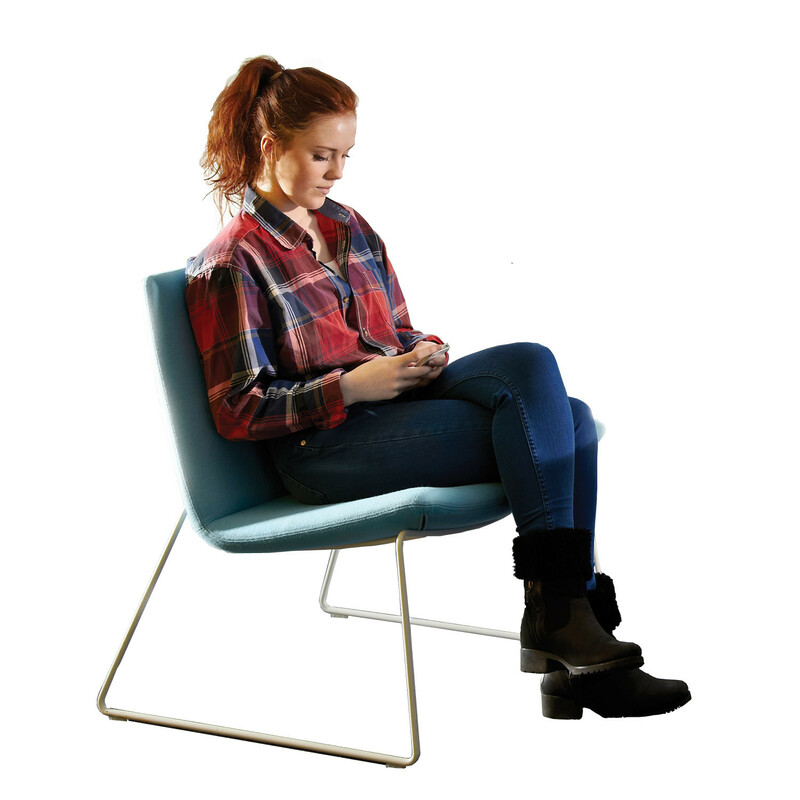 Please see the product brochure attached to this page for more information including details on how Swoosh is produced in relation to environmental impact. 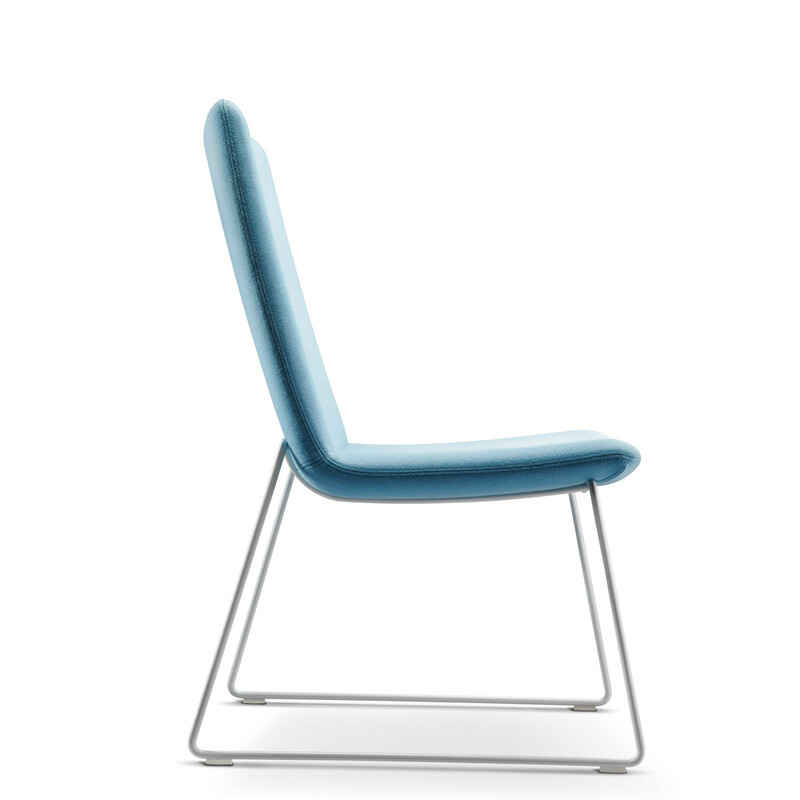 You are requesting a price for the "Swoosh Chairs"
To create a new project and add "Swoosh Chairs" to it please click the button below. 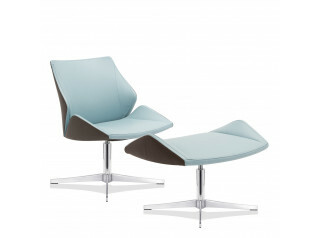 To add "Swoosh Chairs" to an existing project please select below.